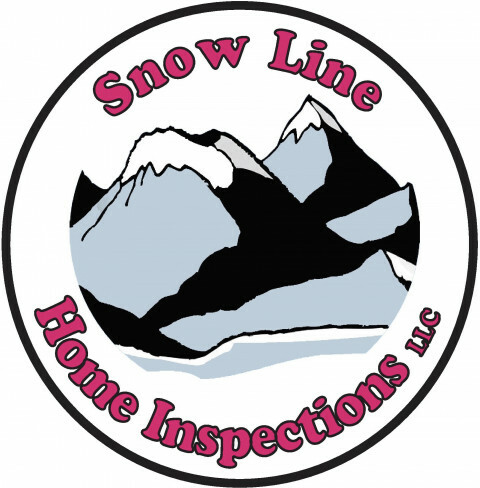 Snow Line Home Inspections LLC provides a quality Home Inspection for prospective home buyers and sellers in the Idaho Falls, Idaho area. 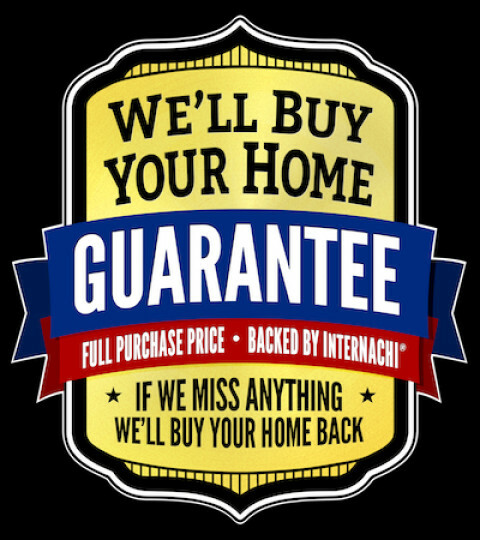 We are certified and insured. 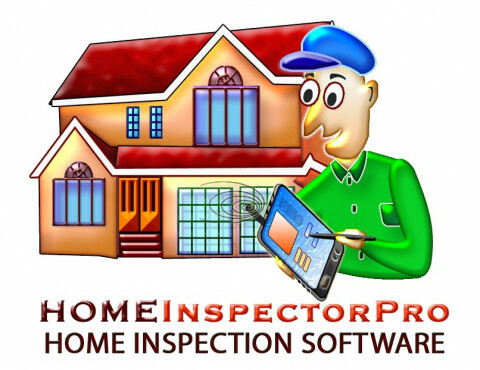 Digital reports with photos and video are completed within 24 hours of the inspection. 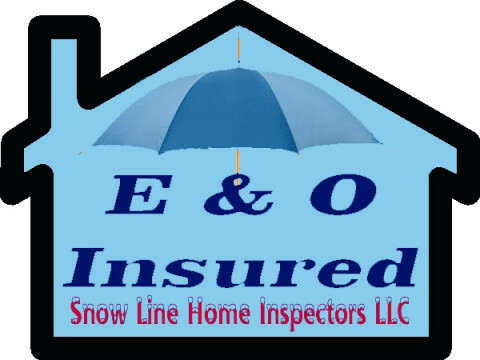 Snow Line Home Inspections LLC also uses thermal imaging when conditions permit, for no extra fee. 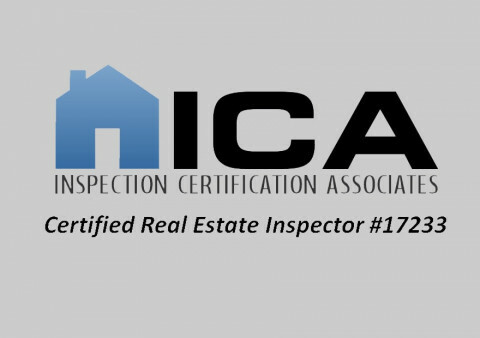 We are ICA and InterNACHI certified.